LUGANO / SORRENTO. IN NOVEMBER 2018, THE SWISS CITY OF LUGANO AND THE LAUROFAMILY WILL HONOUR THE MEMORY OF THE RENOWNED HOTEL MANAGER ANIELLO LAURO WITH A PUBLIC CELEBRATION, WHICH WILL ALSO BE REPEATED IN SORRENTO IN 2019. 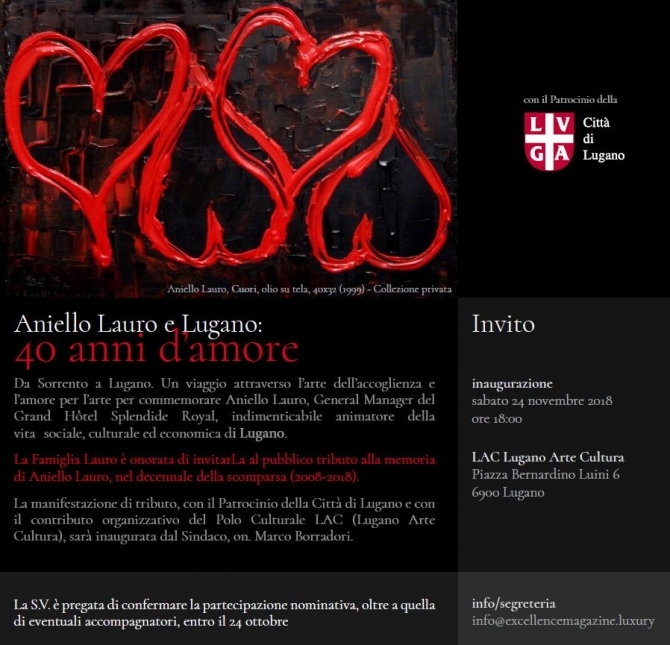 Thanks to the patronage of the City of Lugano and in collaboration with the LAC Cultural Center (Lugano Arte Cultura), the Lauro family has planned a celebration to commemorate the tenth anniversary of Aniello Lauro’spassing in the coming month of November. Aniello Lauro, the legendary general manager of the Grand Hôtel Splendide Royal, was also an unforgettable promoter of the social, cultural and economic life of Lugano. “Aniello Lauro and Lugano: 40 years of love” will take place at the LAC, a prestigious location chosen to host a rich program of events, including two historical exhibitions, a photography one and a painting one, followed by the official presentation of the Italian-born manager's biography, titled “Cossiga Suite” and published by GoldenGate Edizioni. 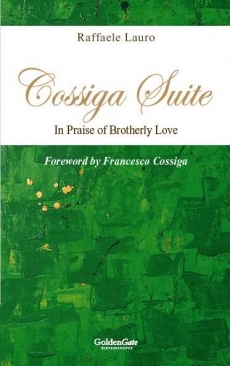 Written by Aniello’s brother, Raffaele Lauro, the book includes a preface by the late former President of the Italian Republic, Francesco Cossiga, a close friend of Mr Lauro and long-time admirer of the city of Lugano. The photographic exhibition will follow Lauro’s professional career in Lugano, from 1965 to 2008, as well as share his prestigious international friendships through an extraordinary gallery of photographs portraying him alongside personalities from the institutions, politics, economics, finance, art, show business and, in particular, opera, one of Lauro’s biggest passions together with art. The painting exhibition, on the other hand, will document Aniello Lauro’s love of painting, inspired by Baron Hans Heinrich Thyssen-Bornemisza and fueled by his friendship with the renowned art collector. Marco Borradori, the Mayor of Lugano, will officially open the event on Saturday, November 24, 2018, at 6:00 pm, in the headquarters of the LAC and in the presence of the Mayor of Sorrento, Giuseppe Cuomo, and the Hon. Roberto Badaracco, Head of the Swiss Ministry for culture, sport, and events. The exhibitions will remain open to visitors, with free access, on Sunday, November 25, from 10.00 to 12.00. The opening greetings of the authorities will be followed by the testimonies of Lauro’s friends, accompanied by the projection of a video-summary of the radio and television interviews released by Lauro over the years, as well as by a presentation of his biography, with many important speakers. 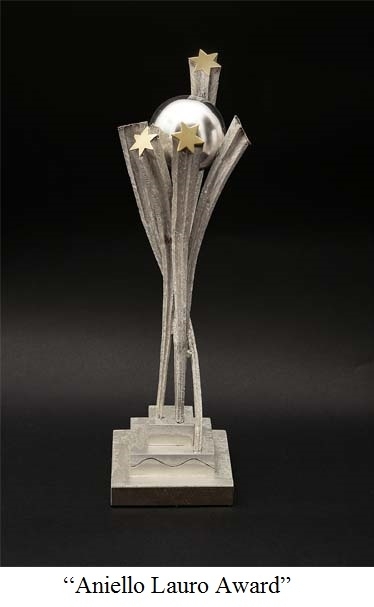 A special feature dedicated to the event, in English and Italian, edited by the Swiss magazine “ExcellenceMagazine.Luxury”, will be given to the guests to commemorate the event, which will then end with a reception for guests from all over the world. In 2019, the celebration will be repeated in Sorrento under the patronage of the Mayor: Sorrento is the city where Lauro was born and raised, and it is a very special place that symbolizes the art of hospitality. The memory of Aniello Lauro, therefore, will ideally connect two of the most famous tourism destinations worldwide.